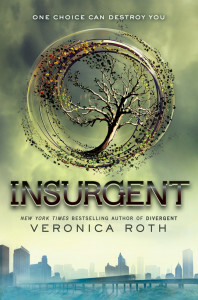 The second installment in the Divergent series picks up right where the first book left off. Tris and Tobias go to the Amity compound to recover from the simulation attack on the Abnegation. When the Erudite and Dauntless traitors arrive to look for them though, the couple narrowly escapes and returns to the city. However, Jeanine Matthews, the Erudite leader, intends to eliminate all Divergent and control the rest of the population. 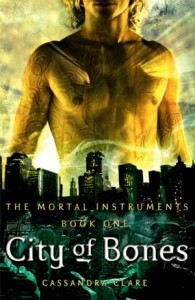 While Tris and Tobias try to find allies to stop the Erudite, they still struggle with grief over what happened and at the same time wonder who they can trust. Will they be able to thwart Jeanine’s plans? What will be the cost they have to pay if they succeed? I decided to read Insurgent before the movie goes out, and I was certainly not disappointed. This action-packed sequel to Divergent was an entertaining read. In fact, I had trouble putting it down. Surprising alliances and betrayals made for great suspense. 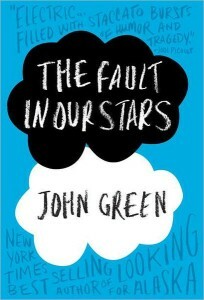 In addition, the main characters are believable in spite of the extreme circumstances they find themselves in, especially Tris, a complex and flawed teenager. I must admit though that the trust issues between Tris and Tobias were getting a bit tiring after a while. 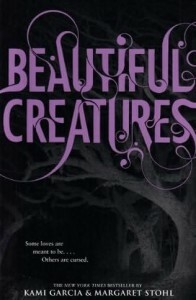 However, the ending certainly makes you want to know what happens next, and I can’t wait to read the third book in the series. Veronica Roth is a Harry Potter fan. She was listening to the song “Sweet Sacrifice” by Evanescence when she came up with Dauntless. When the author started writing the Divergent series, it was from Four’s perspective, but then she decided it would be better from Beatrice’s point of view. Veronica Roth is in the process of writing a new two-book series. The first one will be published in 2017. It will tell the story of a boy’s unlikely alliance with his enemy to escape their oppressive lives. 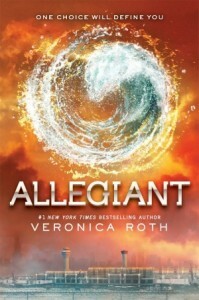 Read my review of Divergent by Veronica Roth, the first book in the series.